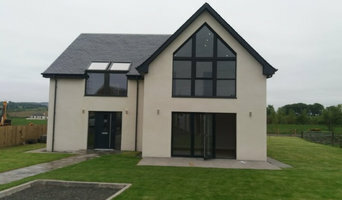 JDB Property Services are a home building company based in central Scotland. Our business is well known for delivering a friendly service with first class quality workmanship but at excellent value for money. Customers deserve a level of professionalism, reliability and excellent standard of work we’re here to provide exactly that. Reliability is one of our core values and is one of the reasons why we have gained a first class reputation. 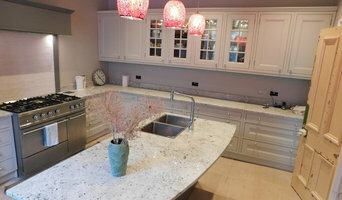 We take every project seriously, as such, we’ve become the company of choice for a number of commercial and domestic clients as you can see from our testimonials and our gallery. We are extremely proud of our reputation and have plenty of experience working with estate agents, architects, commercial properties, private homeowners, insurance companies, construction companies and oil & gas organisations. We would be delighted to meet you to discuss any questions, ideas or needs in further detail - Call us today! 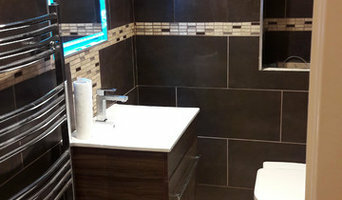 "Proper-TOMI' is a family run company with 25-years experience in bathroom refurbishments, domestic plumbing internal and external joinery, painting and decorating, flooring, loft conversions. A wide range of skills was gained in Hungary, Germany and now the UK. Look no further for professional and friendly service at competitive prices. What we do: Our past projects include both new construction and repairs/restorations. Occupied and fully operational job sites are never a problem. And we can also plan, manage, and build multi-phase jobs. Working Together: We offer an end-to-end client experience that includes seamless communication, budgeting, staffing, on-site organization, and solid, quality handiwork every time. Why Choose us: We have worked with homeowners and designers to produce work we think you'll love. Call us today and bring our project management skills and extensive construction experience to your next project. Proper-Tomi maintenance in Edinburgh, building industry in Glasgow. 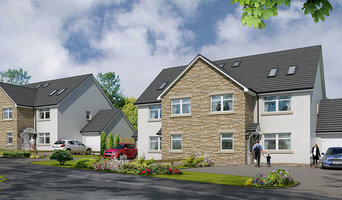 Established in 2005, BANN is a well-known Edinburgh based home building company. Director James McCauley and their team is committed to deliver the highest standards of planning, craftsmanship and customer service. From full home renovations, extensions and conversions to bespoke kitchen installations and custom joinery - BANN works closely with their private and commercial clients to deliver projects that meet and exceed expectations every time. We understand our customers needs and ensure that we go the extra mile for them. Our main objective is to deliver projects that are on time, on budget and to ‘best in class’ standards. Get in touch with us today! 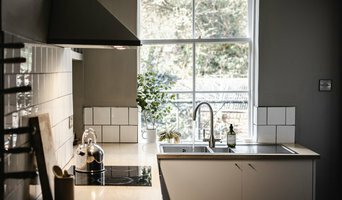 Free kitchen and bathroom planning including a comprehensive design service from the comfort of the clients own home. We employ first class installation teams, not sub-contracted, unknown laborers.